On the demand side, exporters and strategic planners focusing on electric accumulators and storage batteries in Ghana face a number of questions. Which countries are supplying electric accumulators and storage batteries to Ghana? How important is Ghana compared to others in terms of the entire global and regional market? How much do the imports of electric accumulators and storage batteries vary from one country of origin to another in Ghana? On the supply side, Ghana also exports electric accumulators and storage batteries. Which countries receive the most exports from Ghana? How are these exports concentrated across buyers? What is the value of these exports and which countries are the largest buyers? 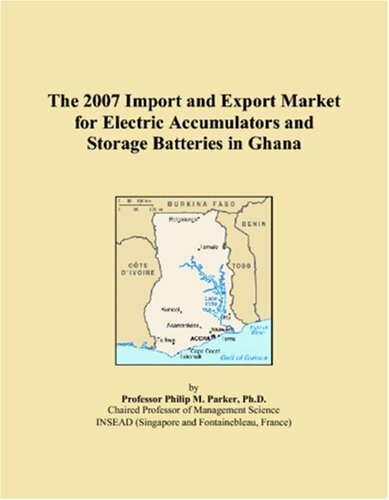 This report was created for strategic planners, international marketing executives and import/export managers who are concerned with the market for electric accumulators and storage batteries in Ghana. With the globalization of this market, managers can no longer be contented with a local view. Nor can managers be contented with out-of-date statistics which appear several years after the fact. I have developed a methodology, based on macroeconomic and trade models, to estimate the market for electric accumulators and storage batteries for those countries serving Ghana via exports, or supplying from Ghana via imports. It does so for the current year based on a variety of key historical indicators and econometric models. In what follows, Chapter 2 begins by summarizing where Ghana fits into the world market for imported and exported electric accumulators and storage batteries. The total level of imports and exports on a worldwide basis, and those for Ghana in particular, is estimated using a model which aggregates across over 150 key country markets and projects these to the current year. From there, each country represents a percent of the world market. This market is served from a number of competitive countries of origin. Based on both demand- and supply-side dynamics, market shares by country of origin are then calculated across each country market destination. These shares lead to a volume of import and export values for each country and are aggregated to regional and world totals. In doing so, we are able to obtain maximum likelihood estimates of both the value of each market and the share that Ghana is likely to receive this year. From these figures, rankings are calculated to allow managers to prioritize Ghana compared to other major country markets. 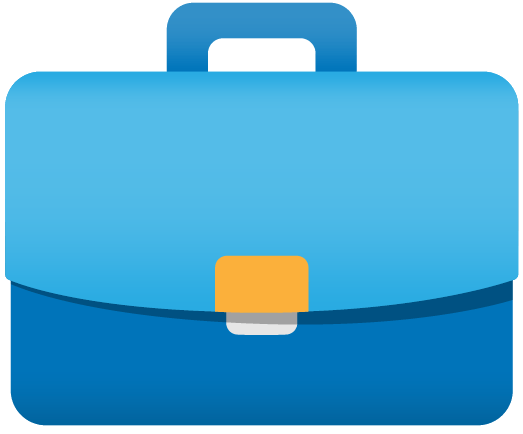 In this way, all the figures provided in this report are forecasts that can be combined with internal information sources for strategic planning purposes.